Fathers Day gifts from Getting Personal. When it comes to gifts I love the sentiment of personalised gifts and often find it makes them that little bit more special. 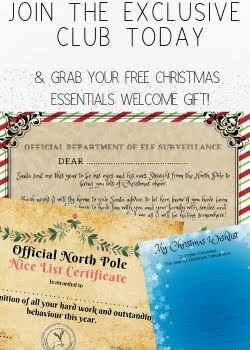 When I came across Getting Personal some while ago now I loved that there was such a wide variety of products on offer most of which can be personalised! So today I have a few Fathers Day gifts to show you that are available at Getting Personal. Is your dad a SuperDad? 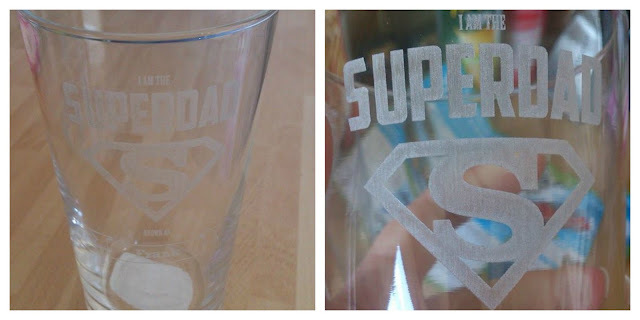 If so then im sure he will love this SuperDad pint glass which can be fully personalised with not only a name but a personal message too! Priced at just £8.99 it makes a fantastic low cost personal gift for your very own SuperDad. Dad got a sweet tooth? 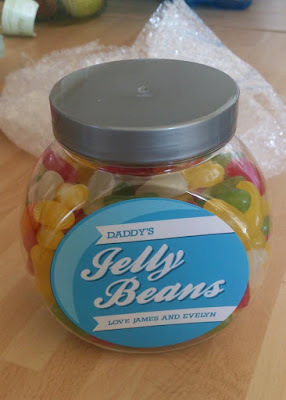 Then these personalised sweet jars packed to the brim with delicious jelly beans and finished with a personalised label, which can include a name and personal message may be the gift for your dad this Fathers Day. The jar contains around 500g of Jelly beans and is priced at £7.99 including personalisation. Are you looking for a more sentimental gift for your dad this Fathers Day? 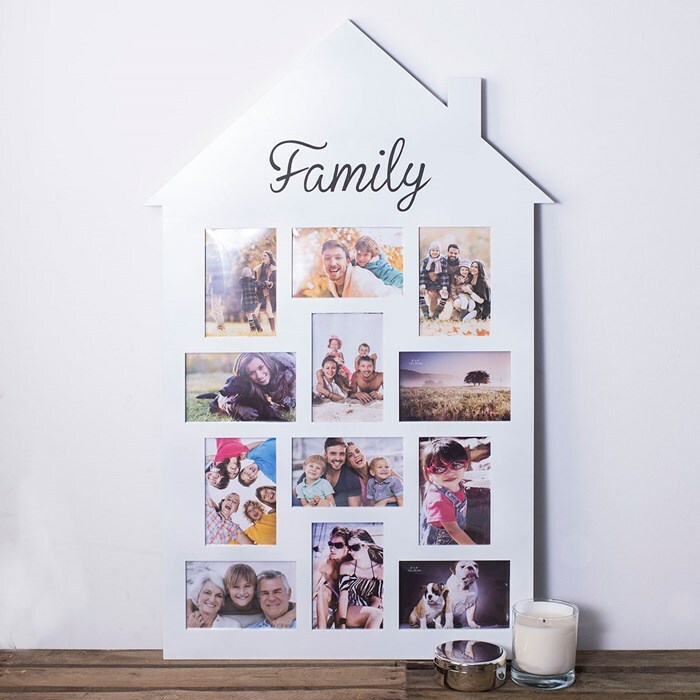 How about this very cute House shaped photo frame with Family written across it. You could fill it with family photos or photos of you and your dad to make it really special. The frame is very large and fits 12 6x4 photos. Priced at £19.99. 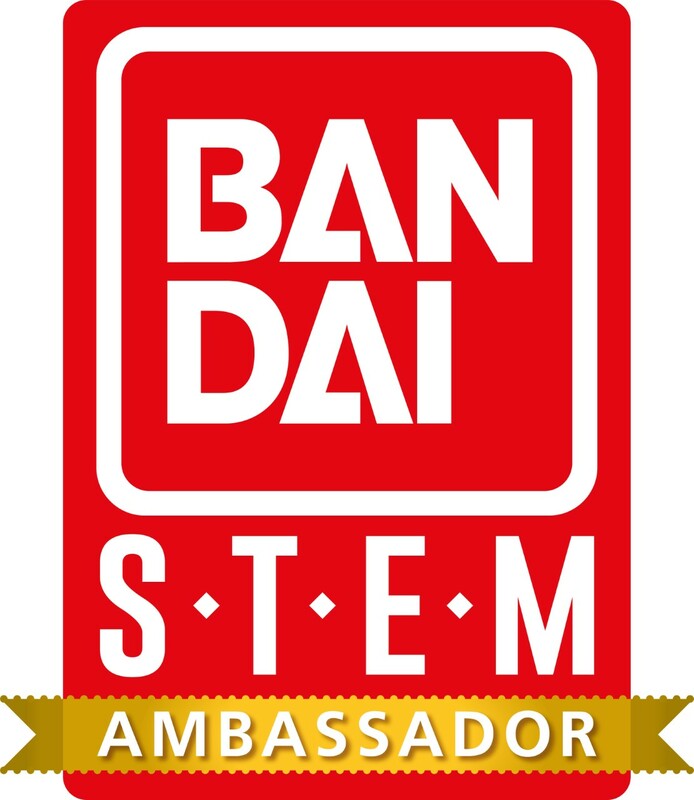 Looking for something a little bit different this Fathers Day? 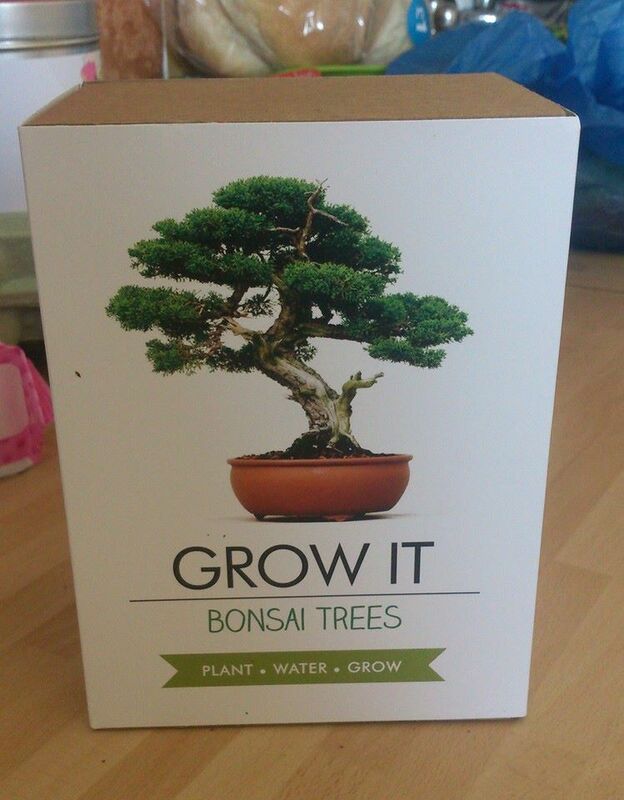 How about this little kit that will allow your dad to grow his own Bonsai tree on his desk or in the window sill! The kit comes with everything you need to grow your own Bonsai tree and is priced at just £12.99! Do you have a green fingered dad who likes gardening or being in the garden? Then how quirky is this singing duck watering can. 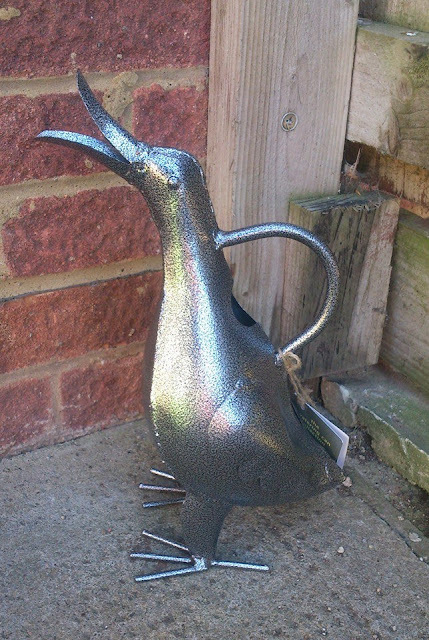 The singing duck watering can is handmade in India and is fully functional. It is priced at just £18.99 which I think is a fantastic price for a handmade good quality item!